There a storm is coming. And Christmas is on its way. Jace is supposed to be on his way to Florida. But Jace’s boyfriend Taylor isn’t coming. Taylor’s on a last minute business trip. 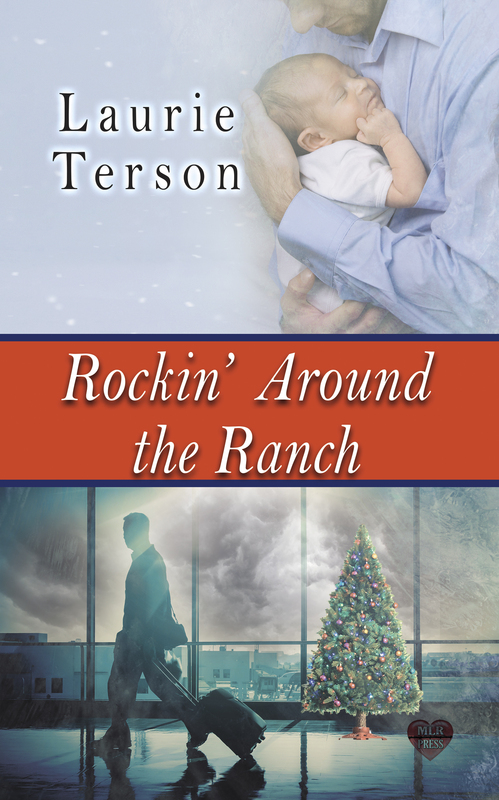 Hunkering down and taking care of things on the ranch, Jace is trying to make the best of his sorry Christmas. But where the heck did this baby come from? Taylor is on a business trip when a co-worker’s flu extends his trip. When he should have been heading on vacation with Jace, giving him the best Christmas present ever, he’s stuck in an airport talking to some old guy with a white beard.